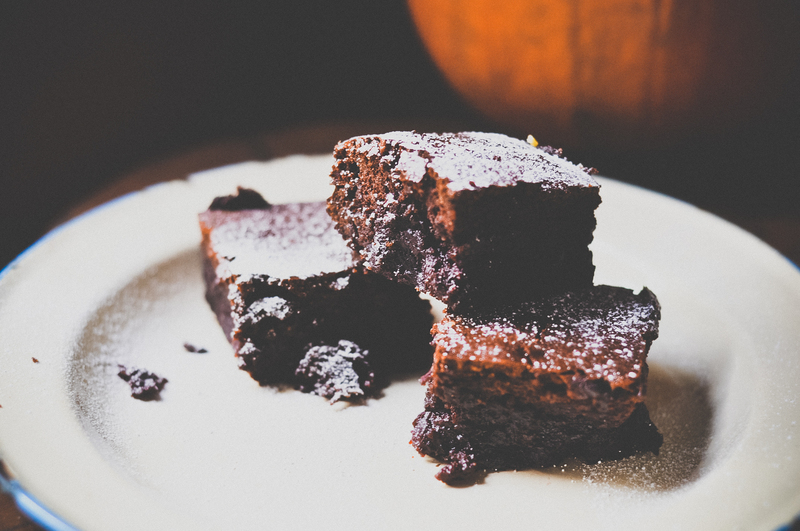 Oh brownies how I love you and your squidgy, gooey wonderment. 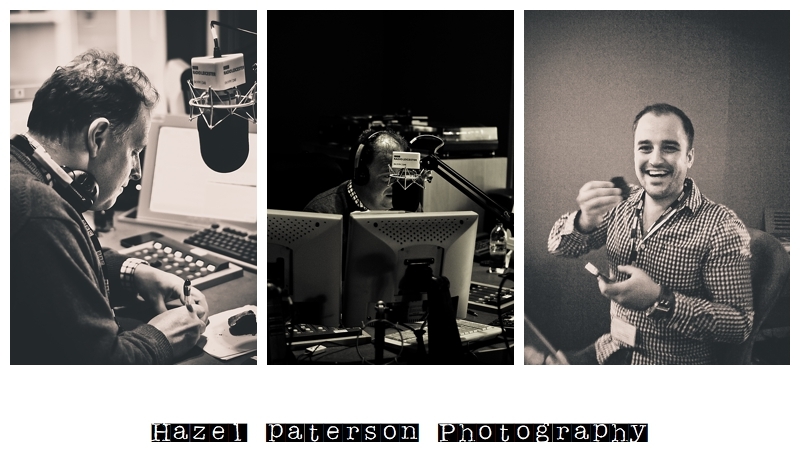 Yesterday I headed into the BBC Radio Leicester studio to see presenter Ben Jackson with whom I do the Food friday radio cooking sessions with and gardening guru, chilli head and all round ace guy Ady Dayman. 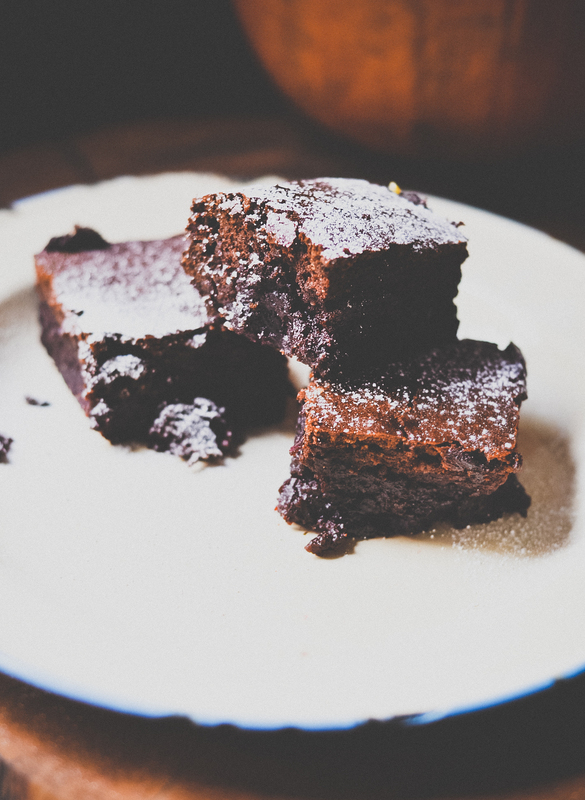 I decided to bake them something using goodies from my tiny garden and despite managing to set fire to the baking parchment TWICE during cooking the brownies turned out pretty damn awesome. I use a mug to measure everything out in, my mug holds 350ml water. Preheat your oven to 180C. Put some gloves on or you will get very purple hands from handling the beetroot. Peel the raw beetroot, chop roughly and put into a food processor until chopped finely. If you don’t have a processor just grate the beetroot. In a large bowl whisk the eggs, sugar and cardamom powder until quite creamy (I use an electric whisk but a hand whisk will be fine) then whilst still whisking pour in your oil in a steady stream. Tip in your beetroot and stir in until fully mixed together. Sift in your flour, salt and cocoa and fold into the mixture completely. Line and grease a 20cmX30cm tin, pour in your brownie mix and bake for about 25-35 minutes or until you can insert a skewer into the centre and just a few crumbs are stuck to it. Leave to cool for at least 10 minutes before eating if you can manage to resist, sprinkle with a dusting of icing sugar and serve warm with some good vanilla ice cream. If you find that your brownies are still too squidgy for you just pop them back in the oven for a little bit longer.